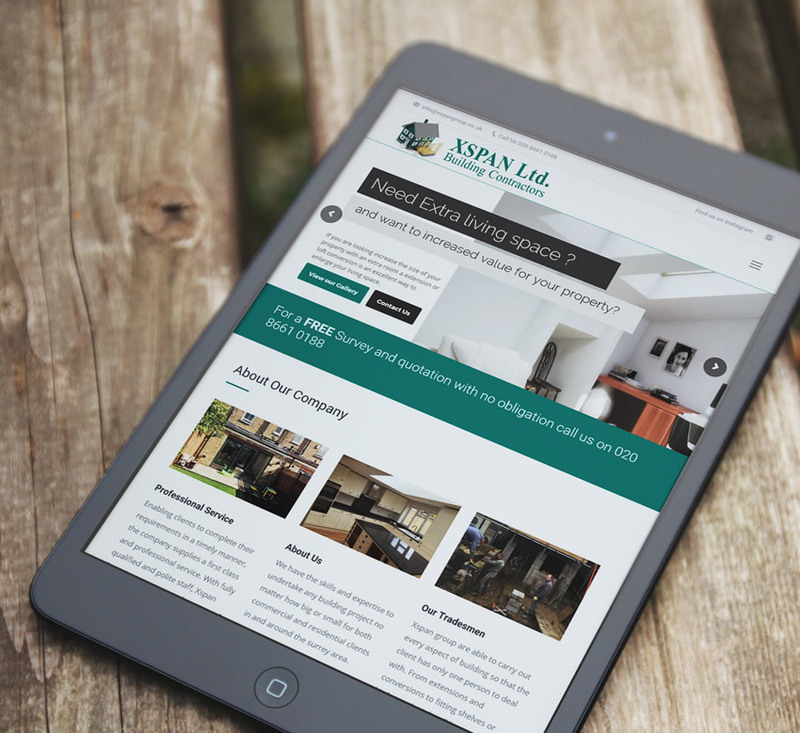 Xspan Ltd is a small family run building company based in Surrey that have over 20 years experience within the building industry. 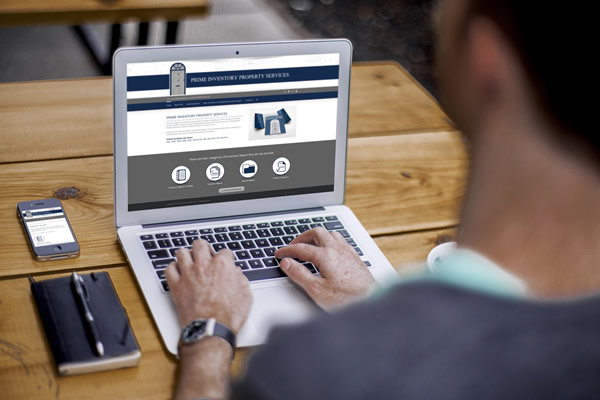 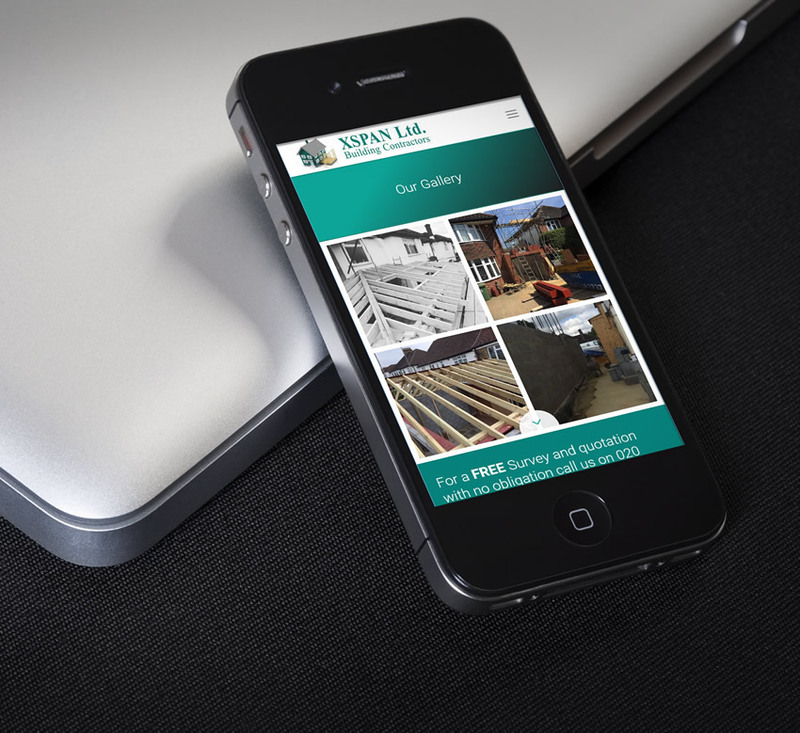 We were asked by Gary at Xspan Ltd to create a responsive website that they could easily update themselves. 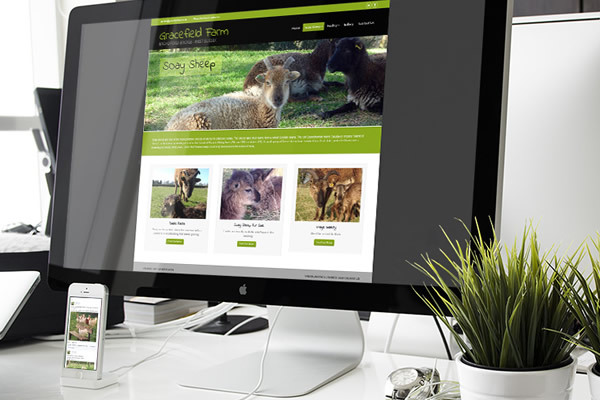 Gary needed a website that would inform potential clients of the great work that they produce, he needed a very simple way of taking photos while on site and instantly uploading them to the website without having to login to the website and add them manually, so we created a Instagram feed that would integrate into the website and show the latest images, the procedure for Gary was as simple as taking a photo on his mobile and within seconds it was on the website including any description text that was created. 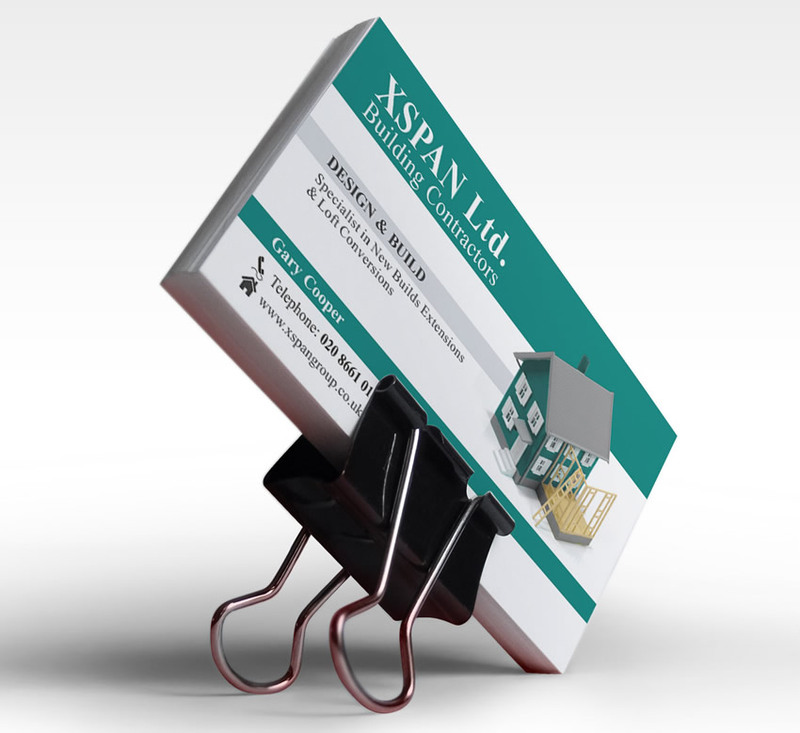 We also added some of Xspan’s testimonials into the website and summary text of the main services they provide. 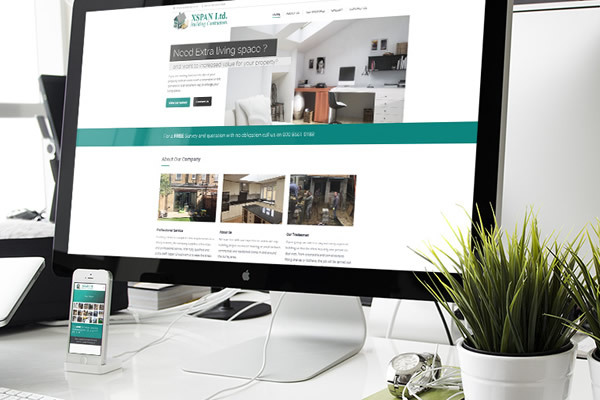 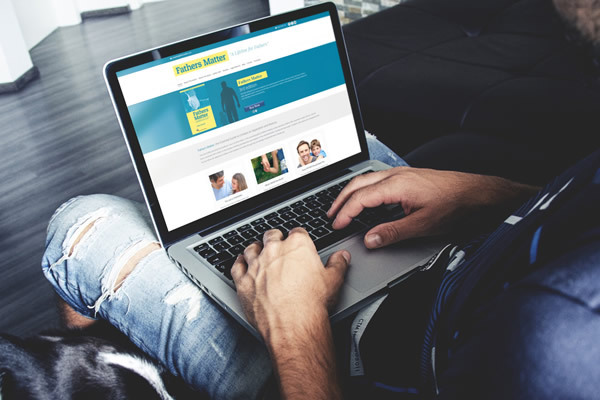 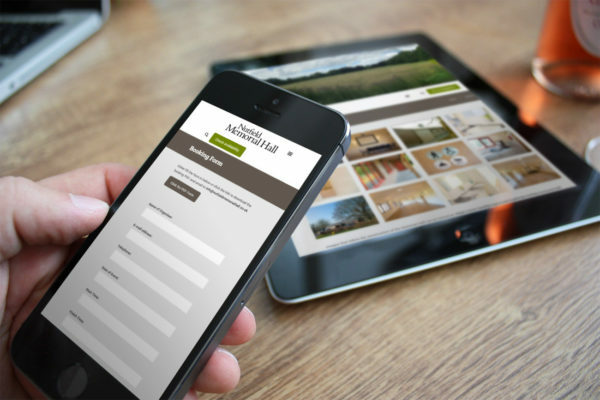 We are delighted with our website, it not only looks fantastic, but also more importantly produces results in terms of enquiries generated. 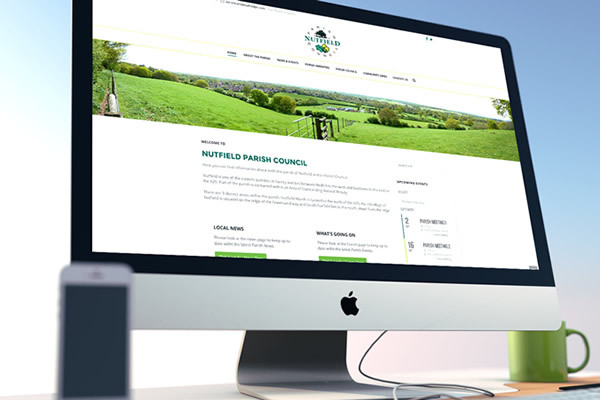 I was so happy with the ability to take photos on-site and have it automatically ending up on the website gallery without me having to do anything more. 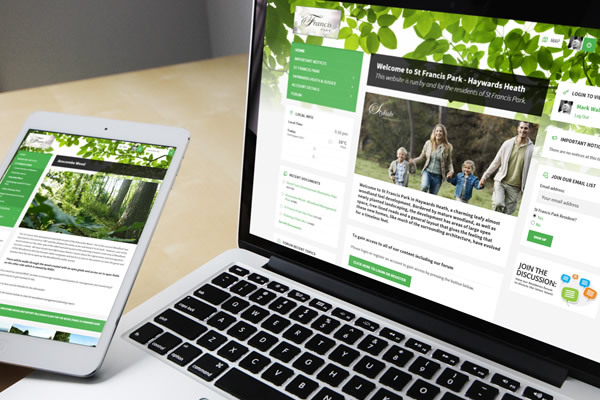 Anyone who wants to get professional website, combined with excellent quality and very good cost-benefit ratio, should work with mark from Blue Pixel Design Ltd.